Who do you provide services for? Which of the following items do you offer? 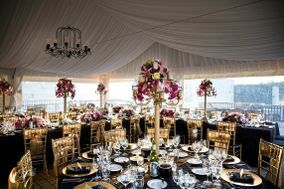 Located in Vancouver, British Columbia, The Bespoken Mogul is a company that specializes in creating custom men's formal wear and shoes for weddings and other special events. Grooms and groomsmen need to look elegant and perfectly suited for the big day, it's not only about the bride! 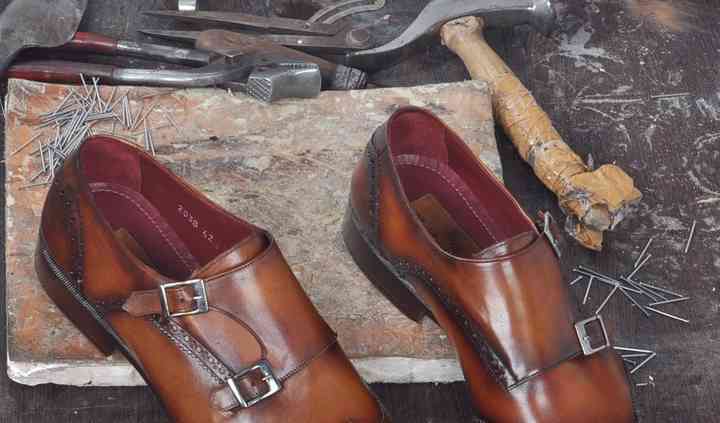 This business offers the finest selections of suits, shoes and accessories to make you look perfect! 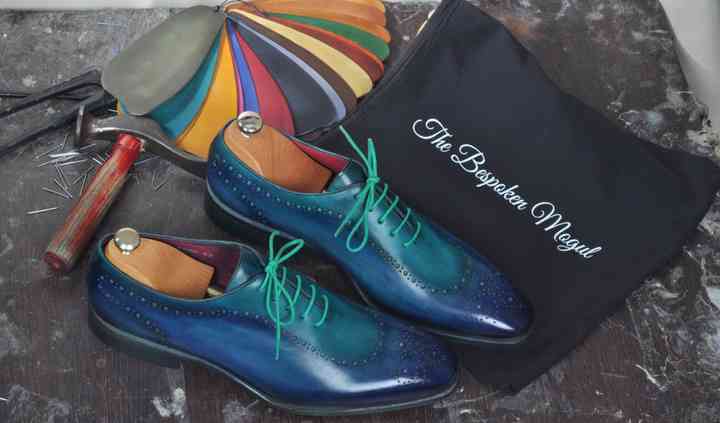 The Bespoken Mogual offers custom made designs for grooms, groomsmen and fathers of the bride and groom. 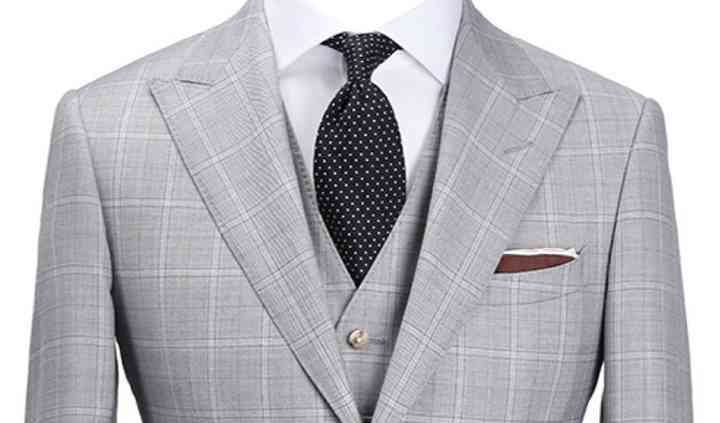 They offer custom attire, personalized suits, tuxedos, shirts and shoes to men in the Metro Vancouver area. Customization is the key to their work. 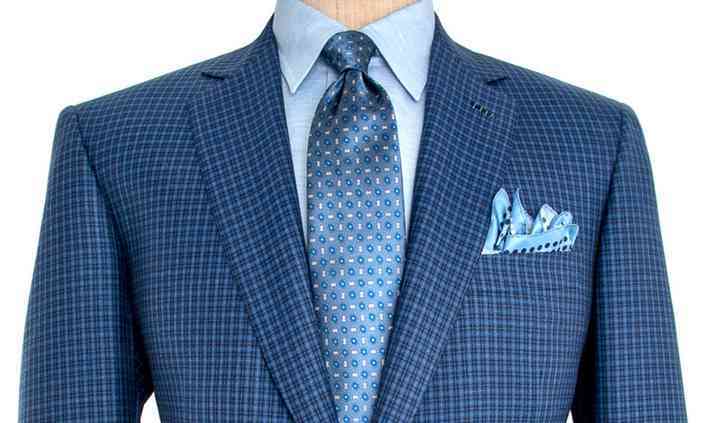 Start with a one-to-one consultation at your home or office, where you a your personal clothier will discuss colour palettes, luxury fabrics, designs and your specific measurements to ensure a custom fit.